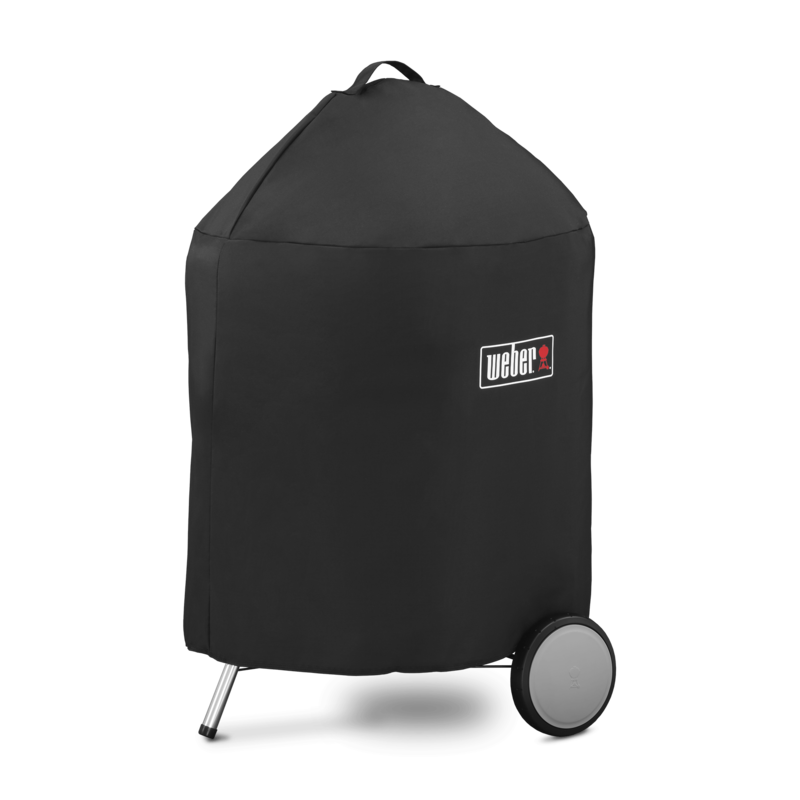 Premium Carry Bag is rated 4.6 out of 5 by 7. 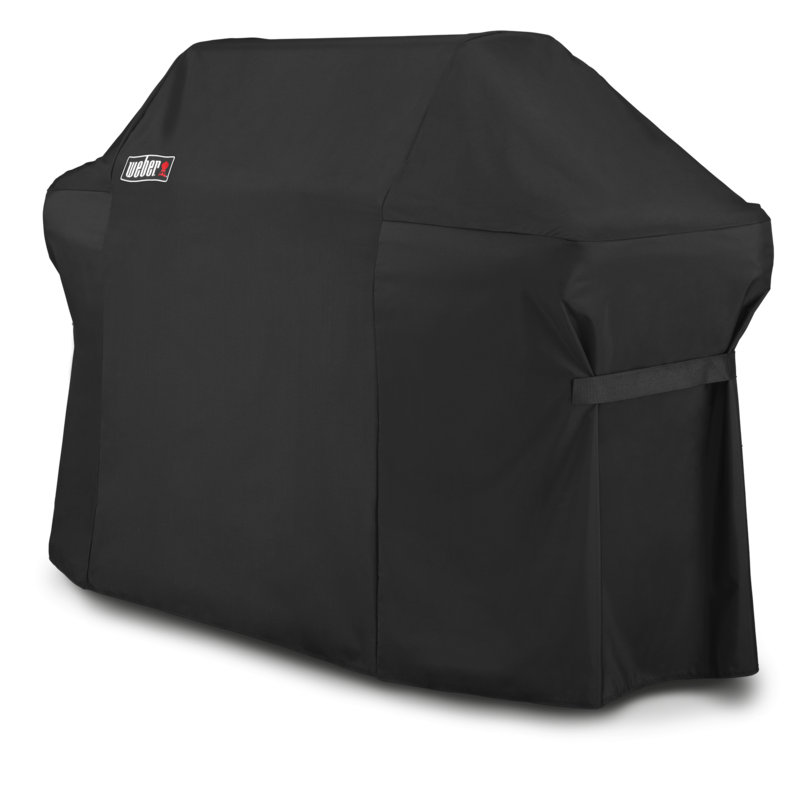 Rated 4 out of 5 by Big Jake from Good case but does not fit the Jumbo Joe I have both the Smokey Joe and Jumbo Smokey Joe since I do a lot of tailgating and outdoor grilling. 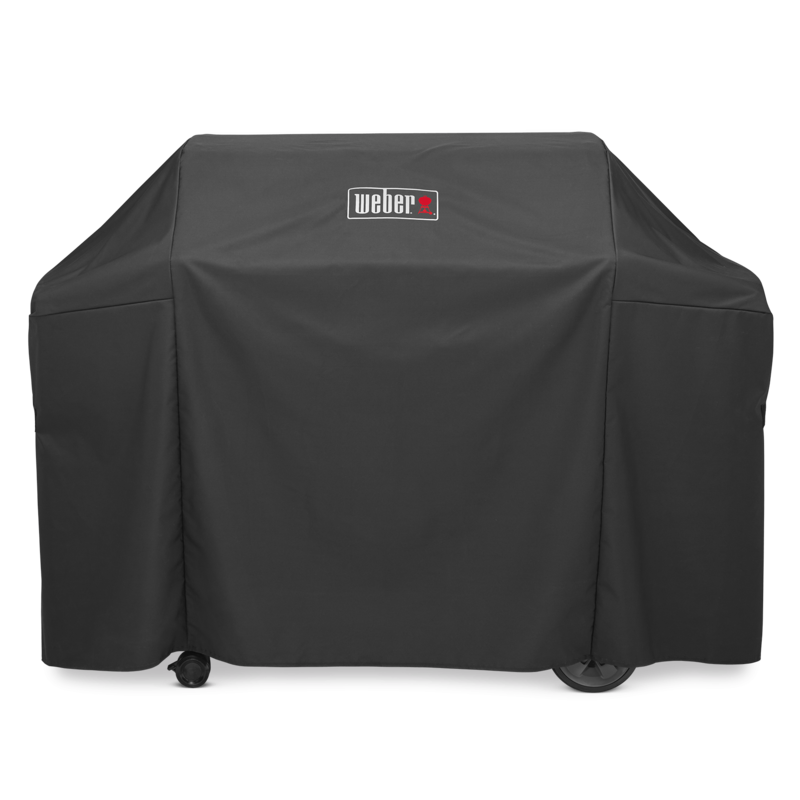 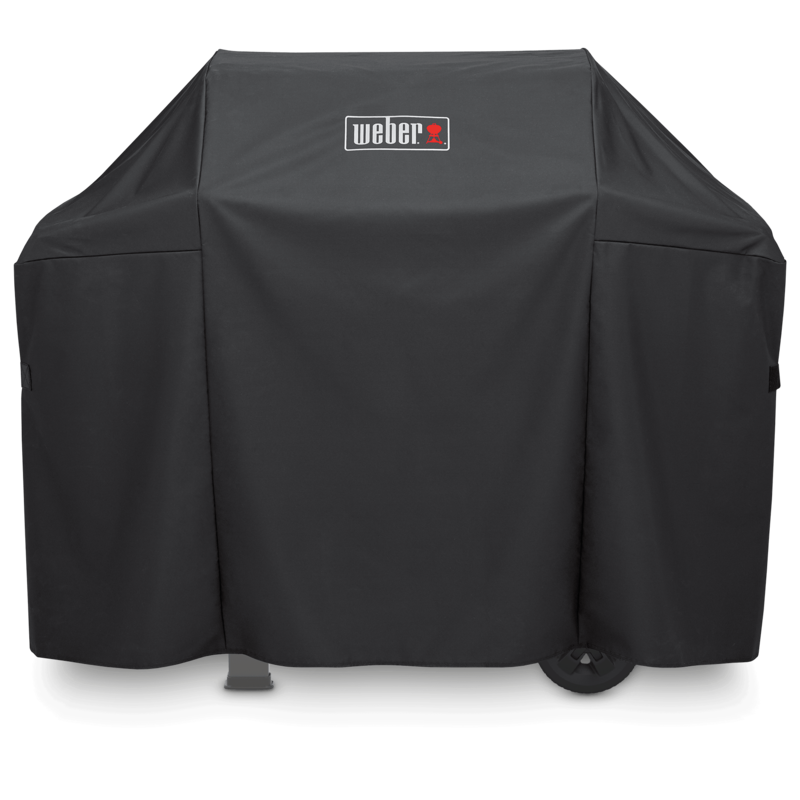 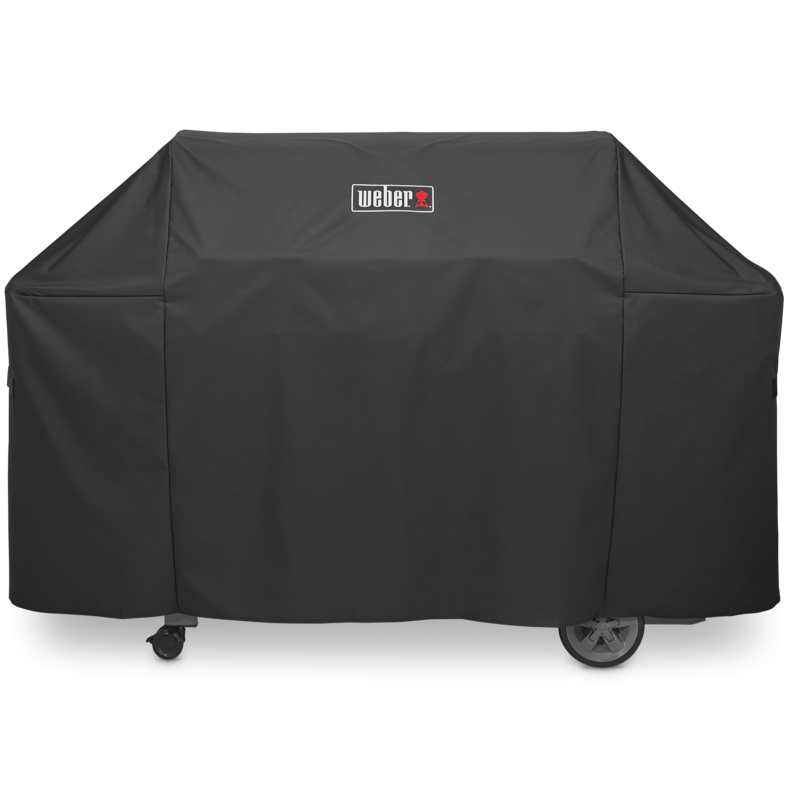 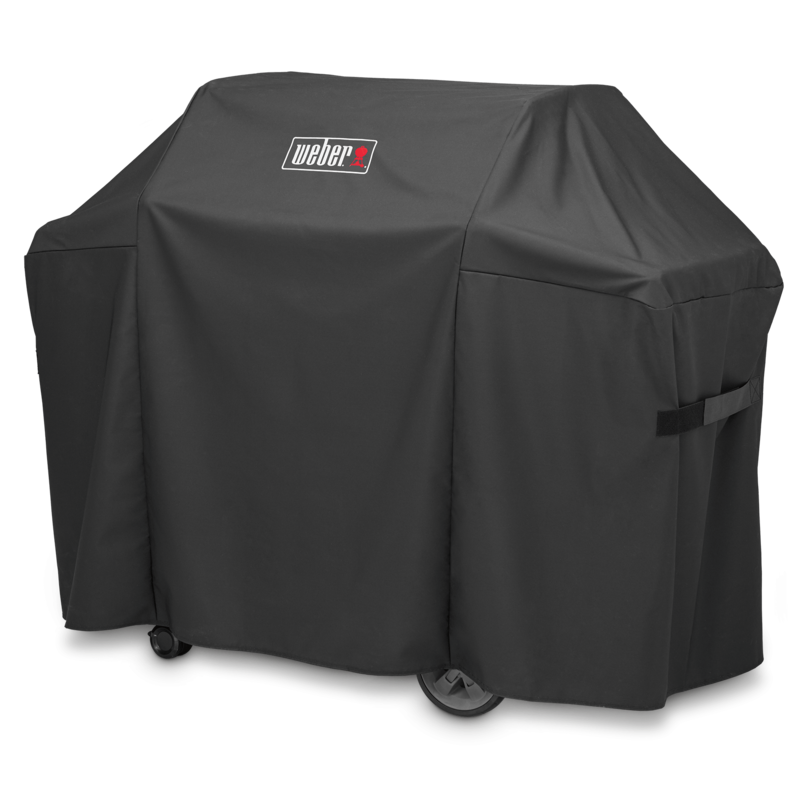 Just to note, this case will not fit the Jumbo grill and unfortunately at this time, there is no case you purchase from Weber for the Jumbo Joe. 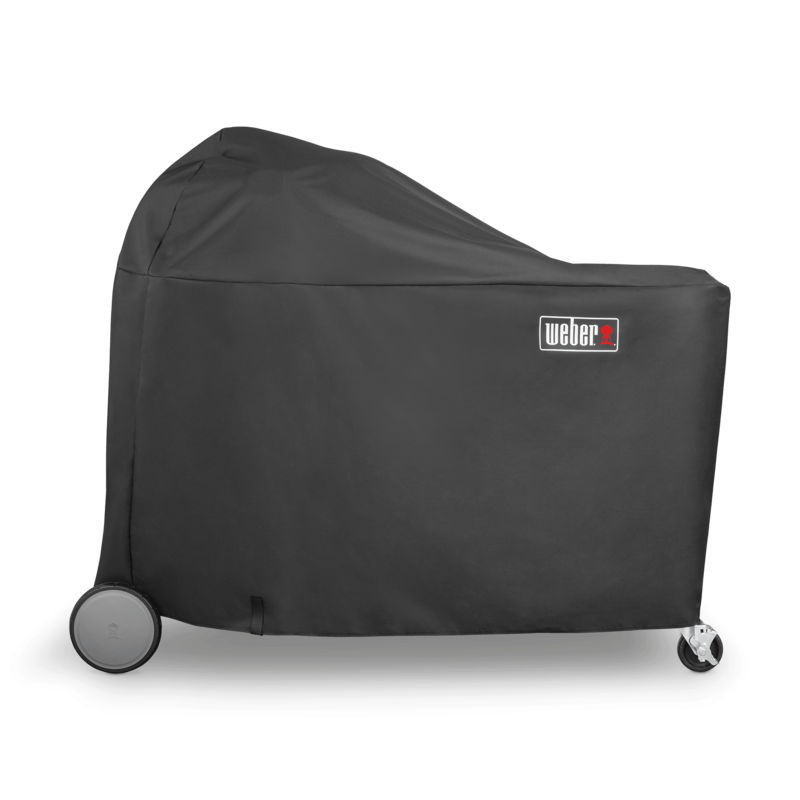 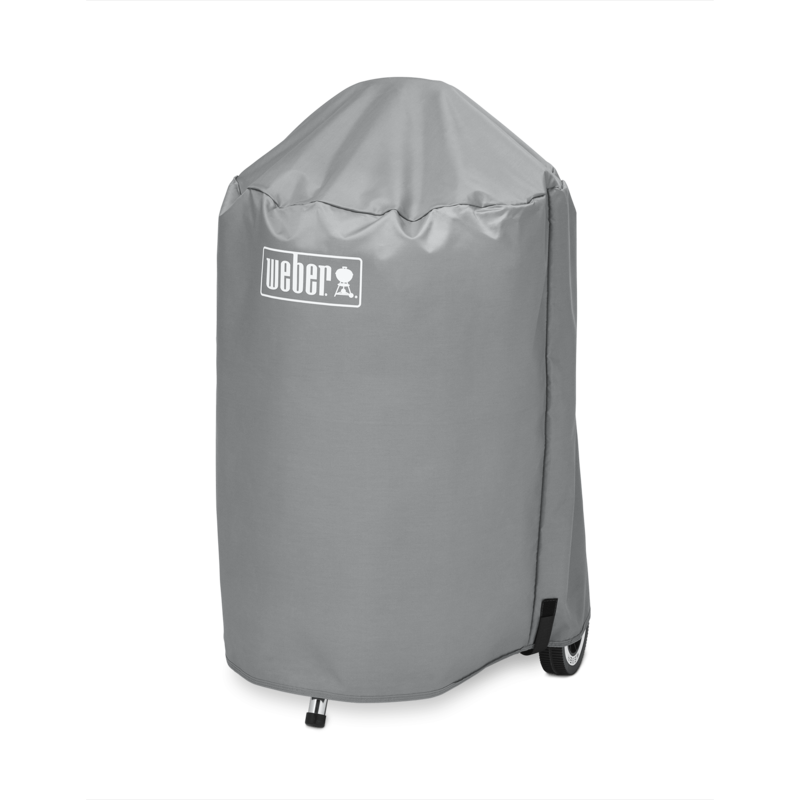 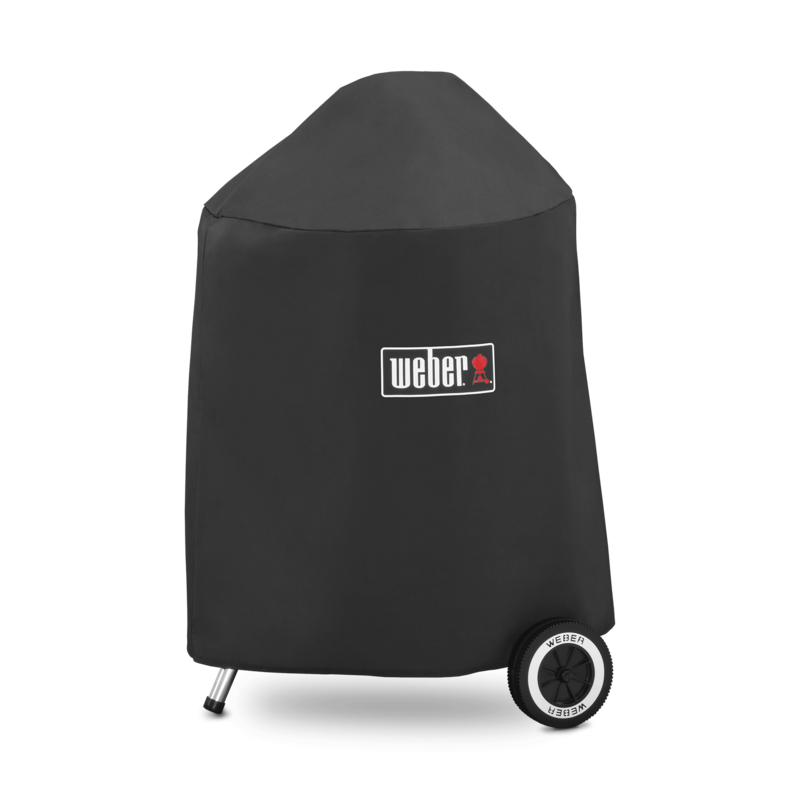 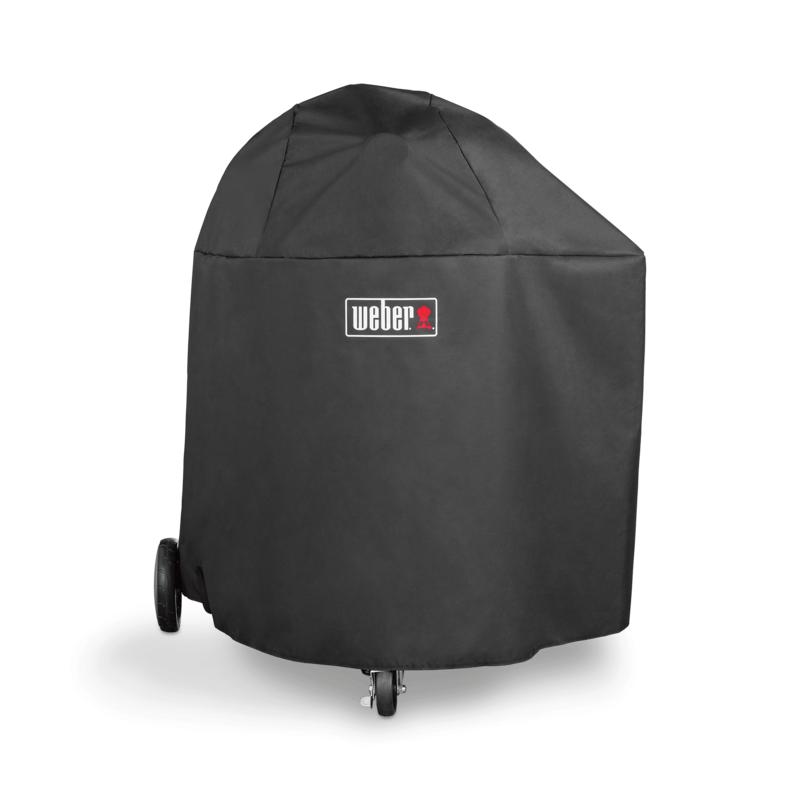 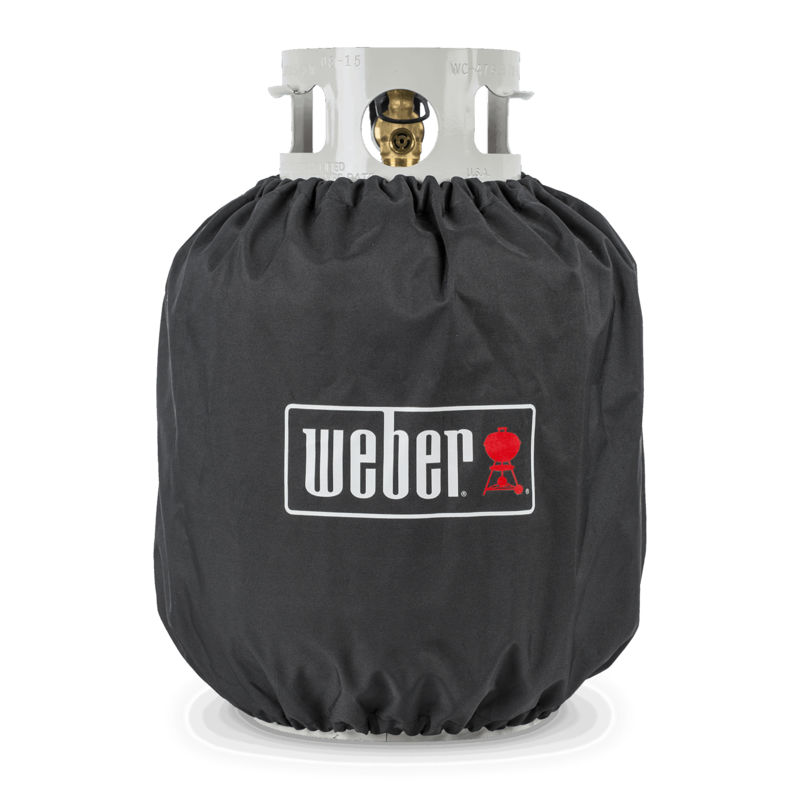 Rated 5 out of 5 by David 60 from Perfect cover for Smokey Joe Weber Grill Weber premium carry bag is well made and stylish. 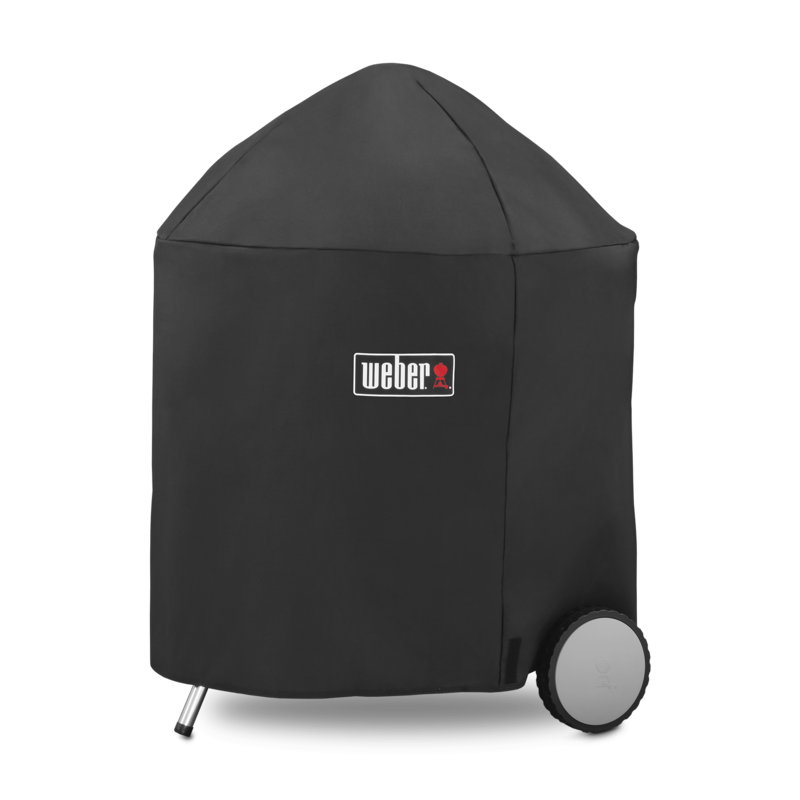 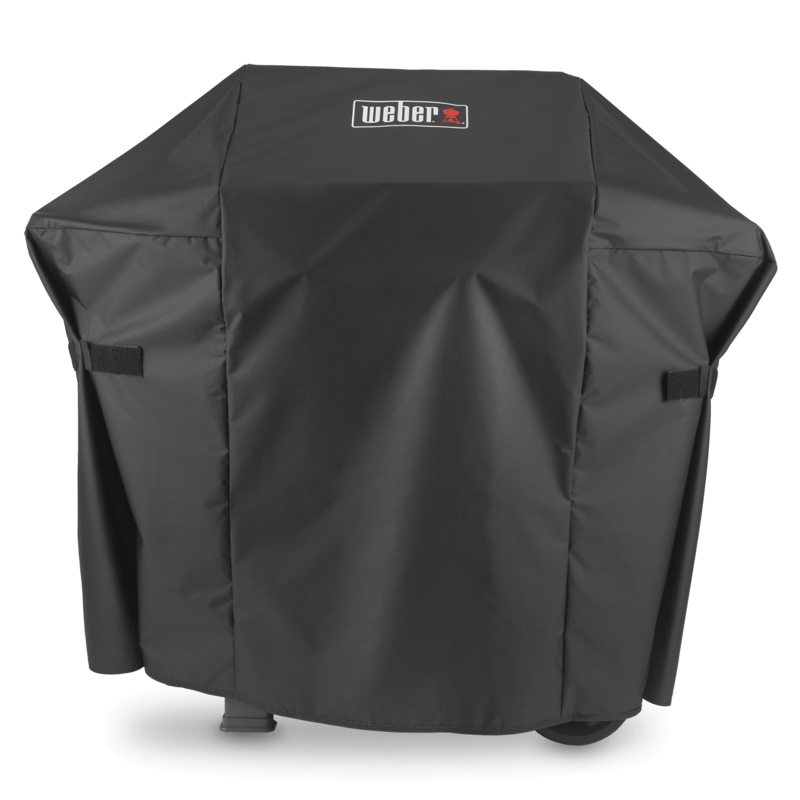 Smokey Joe Weber Grill fits perfectly inside and is protected from the elements, dust and insects. 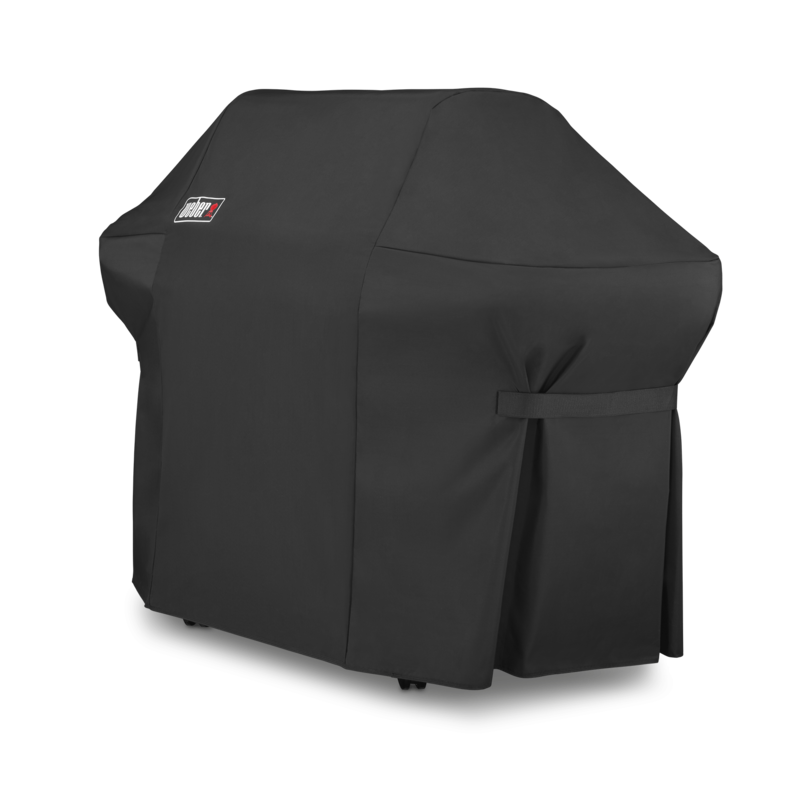 Love the Velcro support strap inside the bag that secures the lid on so does not fall off when transporting the grill. 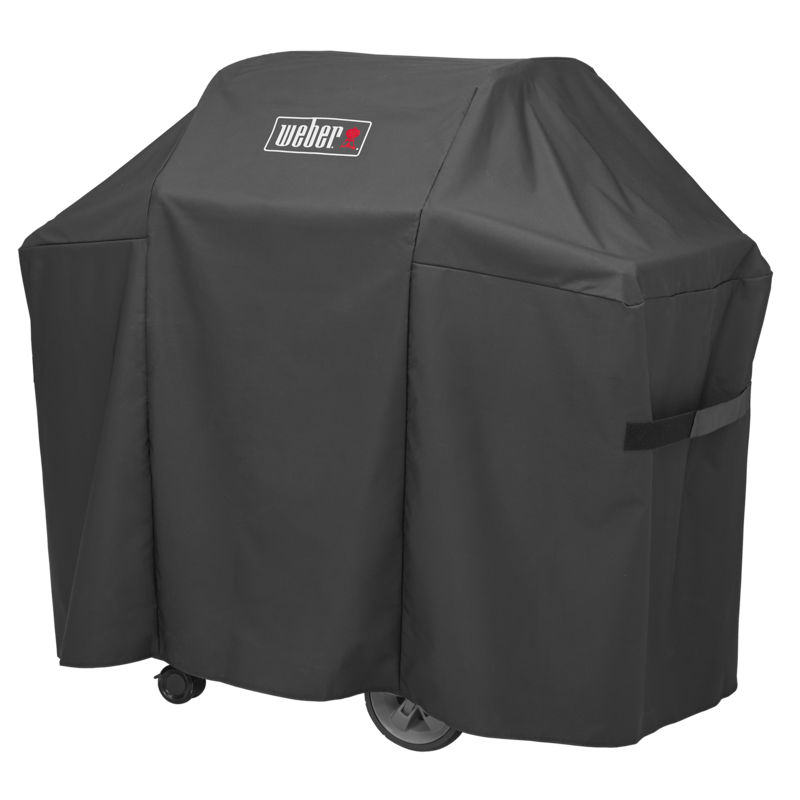 Rated 5 out of 5 by booray from Perfect fit for Smokey Joe In the past hauled the Smokey Joe around in trash bags, boxes, and loose! 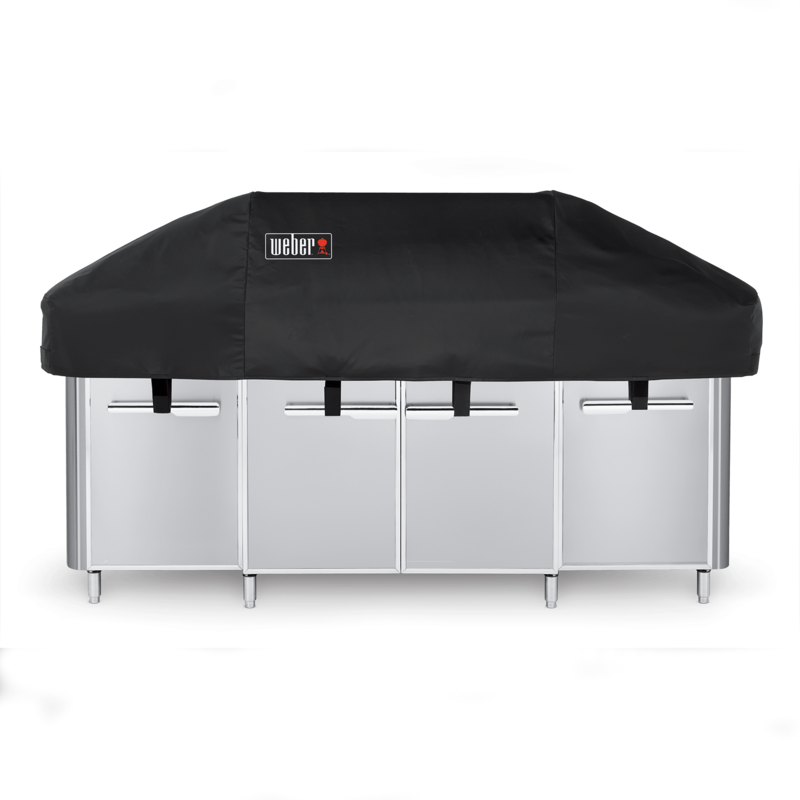 It is a nice snug fit.